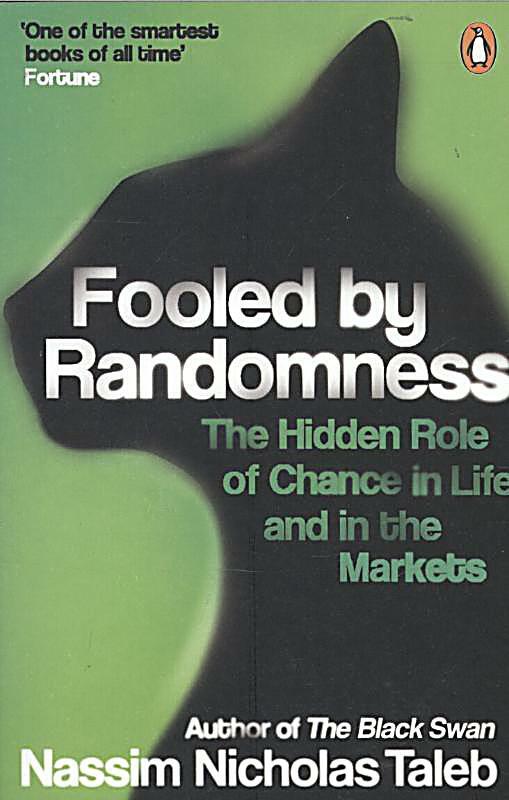 "[Taleb is] Wall Street's principal dissident. . . . [Fooled By Randomness] is to conventional Wall Street wisdom approximately what Martin Luther’s ninety-nine theses were to the Catholic Church."